Richard was saved at First Baptist Francis, Oklahoma as a boy. He surrendered to preach at Falls Creek at the age of 14. 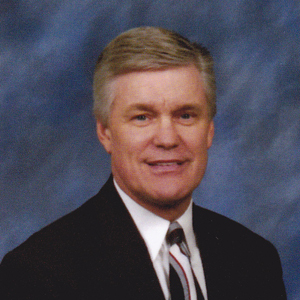 He has been youth director of 6 Oklahoma churches and has preached over 1200 revivals. He is a graduate of OBU. He has been married to Cinda for 42 years.